I’ll be back in the states in a matter of days and I couldn’t be more excited! Things have been slow here, but I’ll be getting back into the rhythm of blogging once I settle in back home. I’m looking forward to putting my new gaming PC to the test with Fallout 4, Quantum Break and Dark Souls III during my two weeks of R&R. I’ll certainly be streaming once I get everything set up, so you can look forward to me getting incredibly frustrated with Dark Souls III. 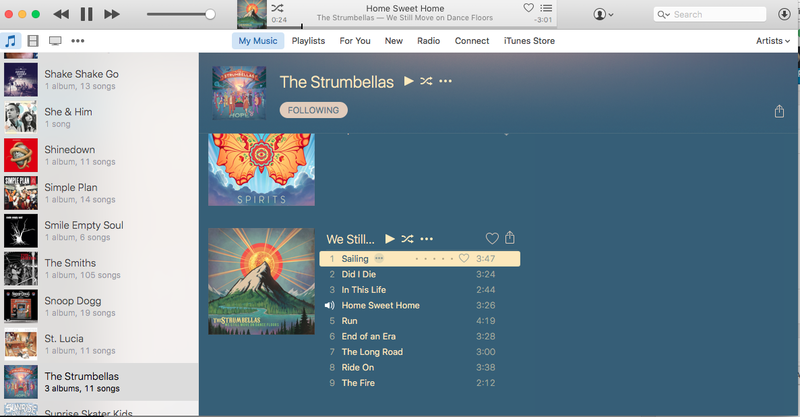 I’m also looking forward to finally checking out the new Apple TV, and setting up the Amazon Echo. I’ll probably take some video of the setup process of the Echo along with some first impressions, so there’s that to look forward to as well. It’s been depressing to watch my daily site visits drop by at least 100 visits a day, but that’s what happens when you only post once or twice a month. I’m incredibly excited for this deployment to be over, and can’t wait to get back to a normal life! Thanks, as always, for stopping by! I’ll be back soon! 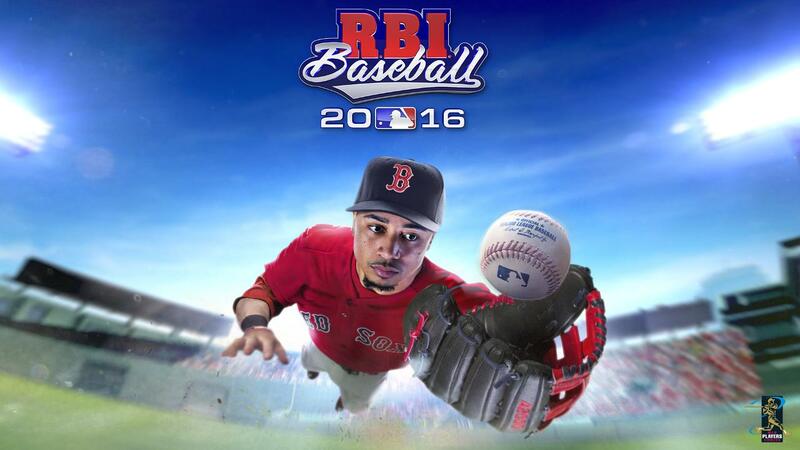 Opening day is here, and for those of you looking to get a baseball fix on the Xbox One you have but one choice: R.B.I. Baseball 16. 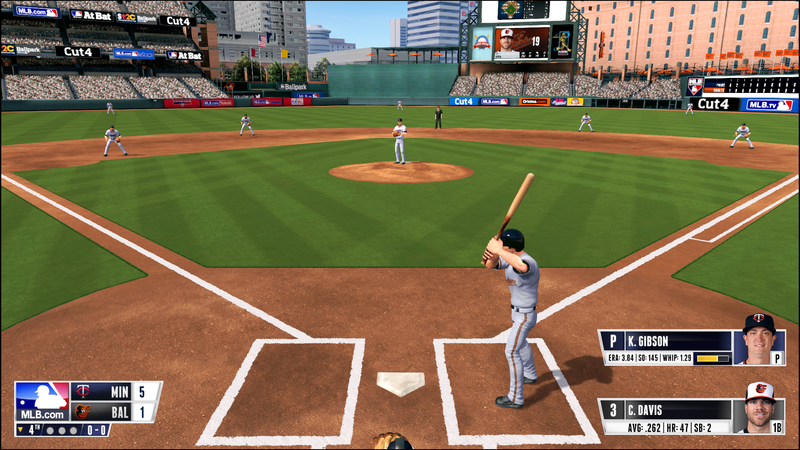 There hasn’t been a ‘true’ baseball game on an Xbox platform since 2013’s MLB 2k13 on the Xbox 360. 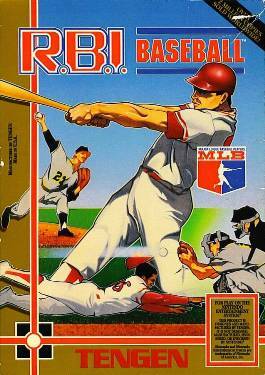 Therefore, for those of us who don’t own Playstation platforms, we haven’t been able to scratch our baseball video game itch for over four years. R.B.I. Baseball 16 is the third game in the revived series that originally debuted on the NES in 1988 and returned to modern consoles in 2014. If you’re looking for a realistic baseball experience, don’t expect to find it in R.B.I. Baseball 16. The R.B.I. series has always offered more of an arcade style experience and that’s still true in the 2016 version. The gameplay is incredibly simplified, in that at any given time you only need two buttons and the D-pad to play it. Pitching consists of pressing ‘A’ and using the D-pad or analog stick to either pitch a fastball (hold down), slow-ball (hold up), or curve (hold left or right). That’s it. Hitting and fielding are no more complicated. On the plus side, R.B.I. Baseball 16 presents the game of baseball with a pretty realistic looking presentation. The stadiums look great and the players don’t look entirely cartoony. Unfortunately there is no audio commentary which would make for a nice addition. For $20 R.B.I. Baseball 16 is better than having no baseball at all on the Xbox One, however I’m left wanting the simulation experience that the MLB 2K series offered.